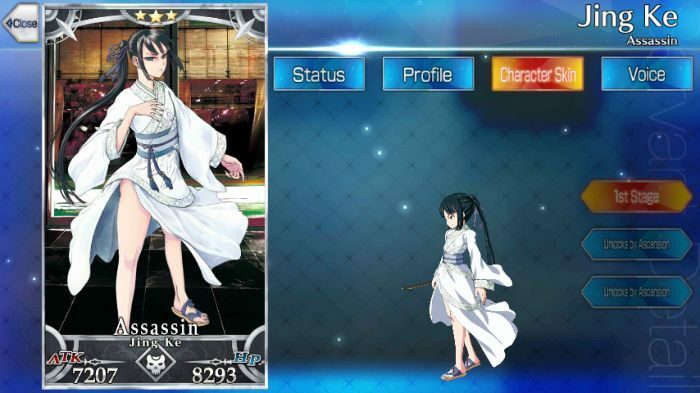 The Assassinator Jing Ke makes her appearance in Fate Grand Order as a member of the Assassin class servants. She is one of the first servants to appear during the initial debut of Fate Grand Order NA. As an Assassin class servant, Jing Ke focuses more on single-target enemies rather than sweeping through them. An easily obtainable 3 Star Assassin Class servant that specializes in Star generation and shines in performing Quick Chains once Strengthening Quest is completed. Her NP complements her role as it encourages Star generation, however it requires some party adjustment since the downside is that it sacrifices HP in return. Consider providing some team support to go along with it. 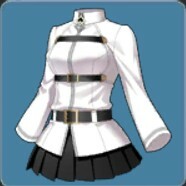 To facilitate the accumulation of Critical Stars, Gaius Julius Caesar supports Jing Ke excellently with Incite to enhance her Star generation. Meanwhile, his other Skills namely Tactics and Charisma assists Jing Ke’s NP effectiveness and patches up the parties’ ATK respectively. Cu Chulainn (Lancer) works well with Jing Ke functioning as a support. Because he relies also on critical hits and his Noble Phantasm is a Quick Card, she can use her critical star gain to support his attacks. This works well due to Cu Chulainn (Lancer)‘s ability to sustain himself using Protection from Arrows and Battle Continuation. If using a Mash, Cu Chulainn (Lancer), and Jing Ke combination, the team develops high sustainability (Mash and Cu Chulainn (Lancer)) while Jing ke functions as the main source of damage. 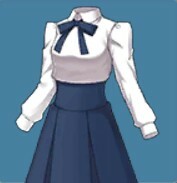 Marie Antoinette (Rider) also works well with Jing Ke due to her ability to charm opponents. This will allow Jing Ke to sustain herself a little longer in battle. She also helps in gaining critical stars and increasing Jing Ke’s Noble Phantasm charge. Since Arash‘s noble phantasm can heal, he can heal Jing Ke after her using her Noble Phantasm. Due to the demerit she receives for her noble phantasm, Arash can easily replenish that when he uses his noble phantasm should her Death status ailment fail against the enemy. However, this may take time to set up unless Arash has a Starting NP Craft Essence or a NP Generation Craft Essence. This can easily be countered if Arash is: (1) Low Leveled, (2) Lack of Art Cards, (3) Fighting against Lancer enemies. 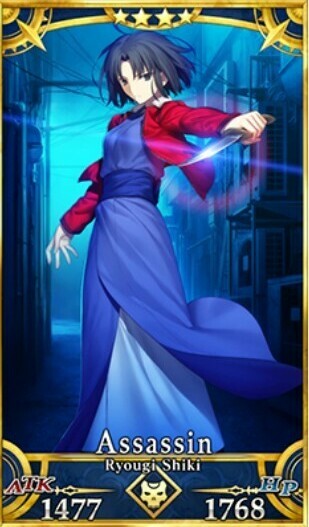 To prevent this and to allow Arash to aid Jing Ke, have a character that can either draw away the enemies attention with a high defense (Georgios) or someone who is relied solely on for defense (Mash). With the high chance of drawing Quick Cards, combining the 5 Star Craft Essence Imaginary Around with Quick Chains should further boost its effectiveness. Jing Ke has plenty of skills for C. Star generation and critical hit damage, but she has relatively low C. Star absorption, so they don’t go to her often. Sealing Designation Enforcer boosts her absorption really high, so that she can make the most out of her C. Stars. For increasing damage output based on critical hits, equip the Gem Magecraft: Antumbra to increase Jing Ke’s outgoing damage. 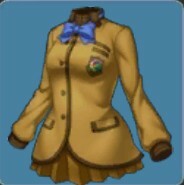 By increasing her critical hit damage, she can deal 3000 damage per card. If you do not have Gem Magecraft: Antumbra, Rin’s Pendant can serve as a cheaper alternative for the meantime. Recently released, With One Strike works very well in her favour. 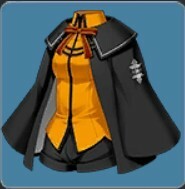 Since her stats are a bit low, With One Strike can enhance the damage coming from her Quick Cards. Not just that, all her attacks will never miss so long as she has the mentioned Quick craft essence equipped to her. This will also improve the damage of her Noble Phantasm: All I Do Is Kill as it is a Quick Card. Presence Concealment B Heightens self’s critical star generation rate by 8%. Planning B 3 7 Promotes self’s critical star generation rate. Deals significant damage to one enemy and deals 1000 damage to self. 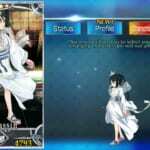 Jing Ke gained her notoriety by becoming the Assassinator Jing Ke. She is the assassin who attempted to assassinate China’s first emperor, Qin Shi Huang. 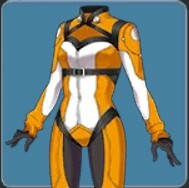 In the legends, she appeared more as a male. 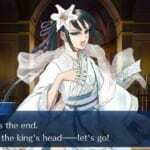 However, in some stories, Jing Ke is portrayed as a ruthless woman who took assassination like a fish to water. As a guest to Crown Prince Dan of Yan, Jing Ke vowed herself into his service. Originally, she appeared to be a scholar and a master swordsman. In fact, the Assassin Jing Ke did not kill for a living initially. 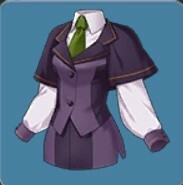 She was originally someone who preferred reading books and living the quiet life. However, Jing Ke’s homeland – State of Wei – soon became absorbed by Qin which forced her to flee. She then met the assistant of Crown Prince Dan who introduced him to her. Despite not being an assassin herself, Jing Ke readily accepted the job when Crown Prince Dan asked her to assassinate Qin Shi Huang. Unfortunately, she had failed in her attempt. However, it was not out of her lack of nerve. Some say that her assistant lost his nerve, making her unable to seal Qin Shi Huang’s fate. But some say that if she did succeed, Jing Ke would have rewritten the whole history of China. “The wind blows, the river freezes.